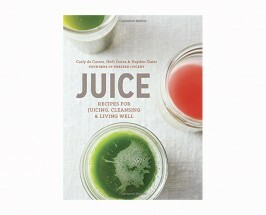 Whether you are a newbie to cleansing and need all the essentials or are a cleansing pro looking to up the ante on your detox routine, we’ve rounded up a list of interesting books, supplies and products that will help take your 3-day juice cleanse or daily detox habits to the next level. Let’s get right to the good stuff – here are our 15 picks to help you get the most out of your cleanse! Have you just signed up for your first juice cleanse but need a little more background and some good advice? Go to straight to the experts with Pressed Juicery’s beautiful health guide and cookbook to answer all of your cleansing needs, from the benefits of juicing, to detailed information on alkalinity to step by step information on how to do a juice cleanse safely and effectively. Ayurveda is all about finding balance for the individual. 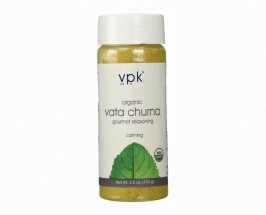 Help promote that balance while cleansing with these blends of herbs designed to benefit your own dosha. Add these blended spices to your juices, soups, stews or transitional cleansing foods to help ground and balance whether you are in the midst of a detox or not. 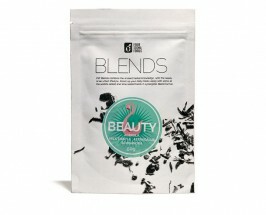 This mushroom blend is designed to help kick your beauty routine into hyperdrive. 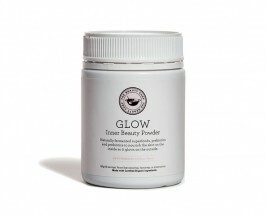 Filled with antioxidants, vitamin C, acerola, astragalus and schisandra, this powdered mix will be a daily go to for your health and immunity whether you’re cleansing or not. 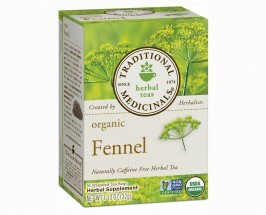 Soothe and promote your digestion during your cleanse and reduce any bloat with fennel tea. With a licorice-like flavor, it makes the perfect tea to sip at the end of the day after you’ve finished your daily juices for something comforting and warming. 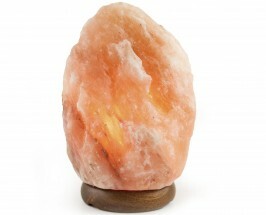 Cleanse your surroundings with this crystal salt lamp. Not only does the soft glow look beautiful, the salt acts like an air purifier by emitting negative ions into the air and binds to positively charged ions such as dust particles, leaving clean fresh air and reducing allergies. 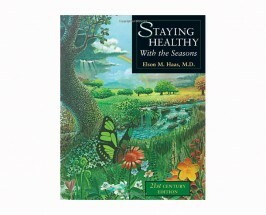 This is one of our favorite books on holistic cleansing by author Elson M. Haas, MD. His information is insightful and grounds us with the understanding that our surroundings and the seasons equally affect how well and how we should cleanse during each and every season. Probiotics, probiotics, probiotics! 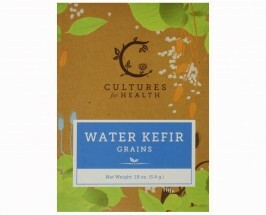 This is a must have for daily health and essential while cleansing to keep your gut flora healthy and happy. We love the beauty chef’s blend of twenty-three powerhouse ingredients rich in antioxidants, vitamins, minerals, essential fatty acids and amino acids. The skin is your largest organ so it deserves some extra attention while cleansing. 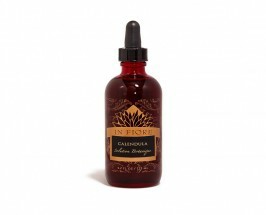 Practice a lymphatic massage with this hydrating and soothing oil blend from In fiore packed with inflammation reducing calendula, circulation stimulating rosemary and calming chamomile. We can’t get enough of this stuff! Perfect for a relaxing soak to end a day of cleansing. 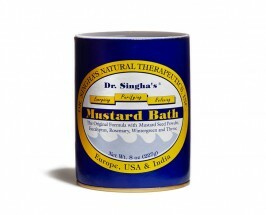 This herbal bath will help stimulate, cleanse and rejuvenate. It works by warming the body, increasing circulation, opening pores and purging and detoxifying the body of toxins. Take your nutrition to the next level with a boost of broken cell wall chlorella. 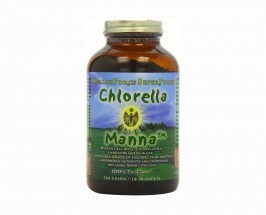 This blue-green algae is an incredible source of bio-available full spectrum nutrients and 50-60% protein. Add to your juices, smoothies, salads or water daily. 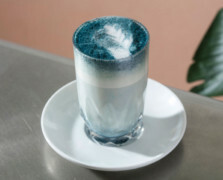 Create lacto-fermented kefir using sugar water, juice, or coconut water at home and have a constant stream of this probiotic-rich delicious bubbly. Easy to brew and delicious to drink, if you haven’t tried it yet, you should! 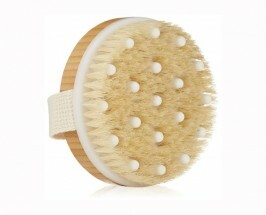 Your skin will thank you with this dry brush and massager in one to help with lymphatic drainage, remove toxins, bloat and exfoliate at the same time. Tongue Scraping is a great tool to implement while cleansing to help reduce cravings, remove excess mucous and that icky white tongue coating. Use daily to reduce bacteria and plaque and keep those pearly whites healthy. Take your oil pulling practice to the next level with the additions of cleansing herbs such as neem, myrrh, clove, and oil of oregano. Our skin may need a little extra TLC when cleansing since toxins seem to escape our bodies straight through our pores – soothe our skin with this extra gentle charcoal bamboo bristle brush and get your skin glowing once again. 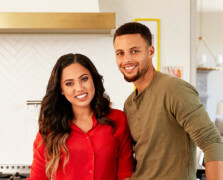 Share the post "How To Detox: 15 Staples That’ll Help You Cleanse Better"
I have started dry brushing recently but finding it a little bit painful. Is this normal? Am I doing anything wrong? We are grateful for all of your suggestions! It’s easy. It’s healthy. And it’s good for the environment. Drink more water. Filter tap water with Japanese bamboo charcoal. Sustainable solutions that save resources and your wallet. 200 grams of bamboo charcoal can be used to filter tap water for up to 6 months for $28. We would love to send you a sample! Please stop perpetuating these myths! Your body (kidneys and liver) don’t need help eliminating the toxins you ingest. Furthermore there is no science to support it!